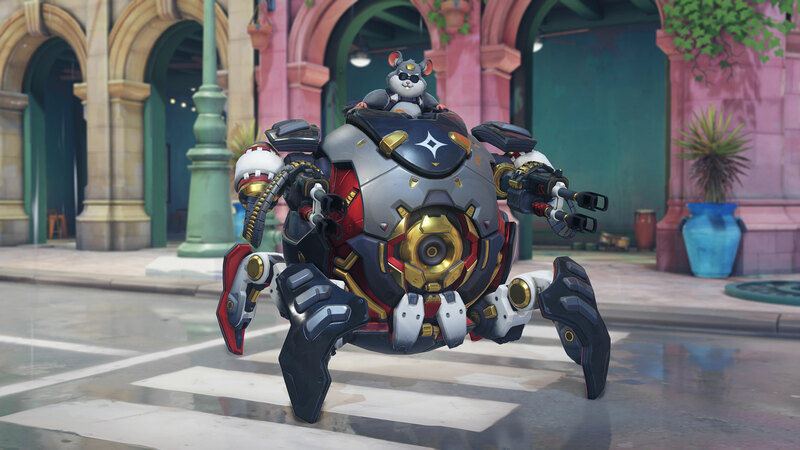 The Overwatch Archives event for 2019 is nearly here, and there will be a ton of new cosmetic items to earn. In our Overwatch Storm Rising guide, we'll be going over everything you need to know about the event, including the Storm Rising start times, and more. 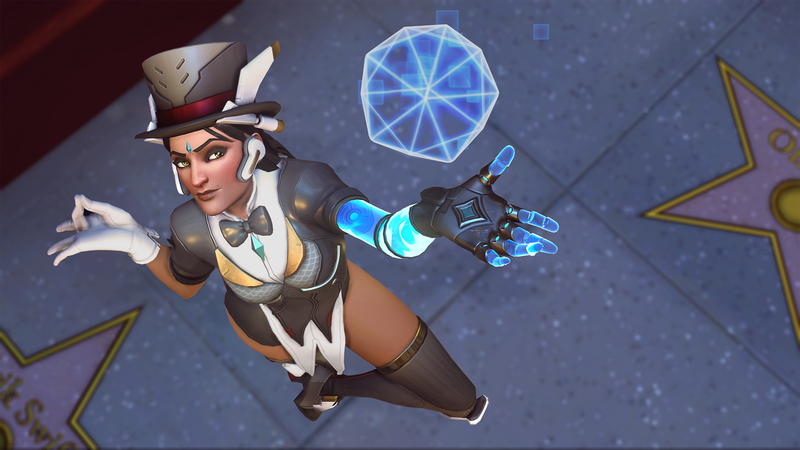 As it did last year in 2018, the Storm Rising event in Overwatch will be kicking off later this month. The event that comes under the 'Archives' banner for Overwatch will begin on April 16. As usual, you'll have right around three weeks to take part in the event. Storm Rising will wrap up on May 6, as recently revealed by Blizzard. When the Overwatch Archives event first launched in 2017, there was a PvE mode for the first time in the game. For the 2019 Storm Rising event, you'll be banding together as Tracer, Genji, Winston, and Mercy, in order to take on a new mode. 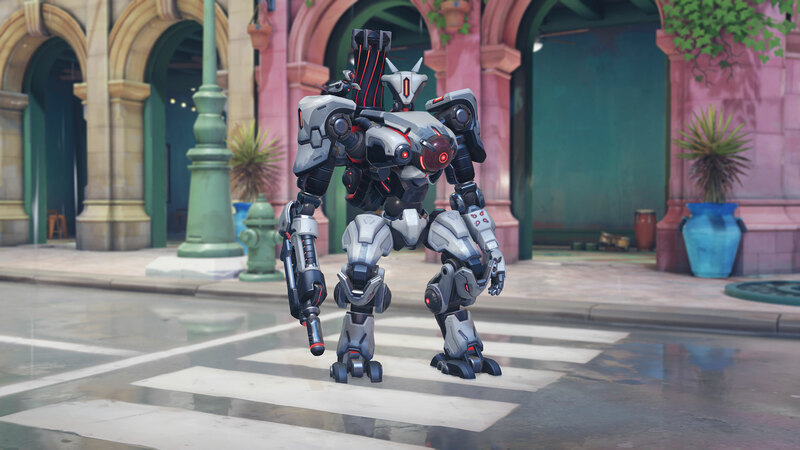 For Storm Rising, the four players will be taking on Maximilien, the Omnic Talon boss. 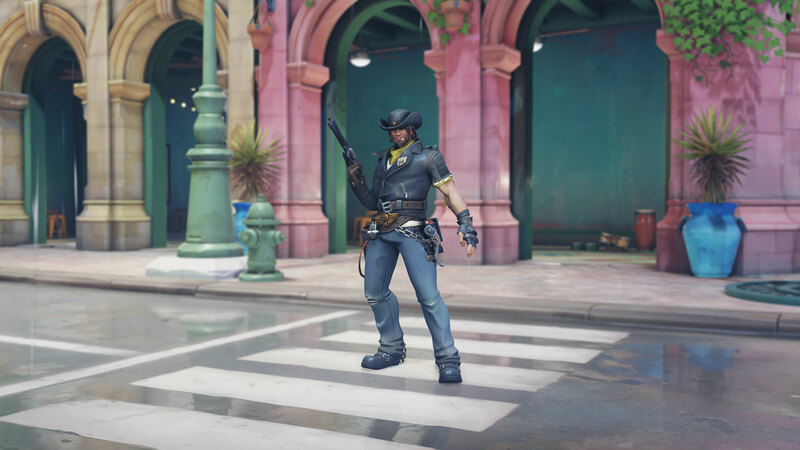 You'll be "racing to extract him before he disappears again," reads the official press release from Blizzard, so it sounds a lot like we'll be up against the clock in the new mode. 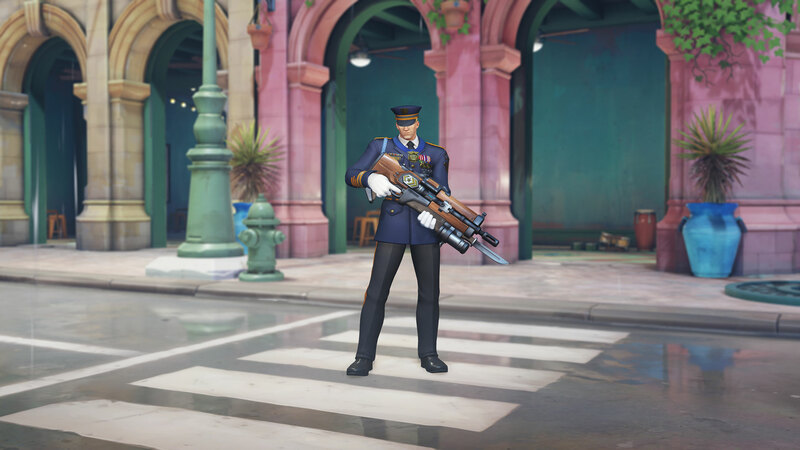 It wouldn't be a new Overwatch event without some brand new skins to find. 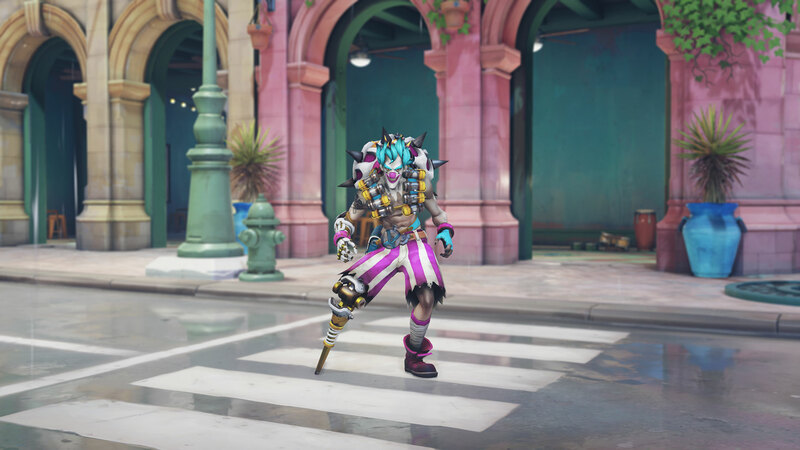 According to the press release from Blizzard, there'll be well over 160 total cosmetic items up for grabs during the Archives event for 2019. Just below, we've compiled a list of all the new character skins that will be available for the first time during the Storm Rising event. But not all of these 160 cosmetic items for the Storm Rising event will be new to Overwatch. The Archives events always bring back past cosmetic items from previous events, like the Halloween Terror or Winter Wonderland skins. As of right now, these are all the details you need to know about Overwatch's Storm Rising event. Tagged with Action,	Activision Blizzard,	FPS,	Guides,	PC,	PlayStation 4,	Shooters,	Xbox One.